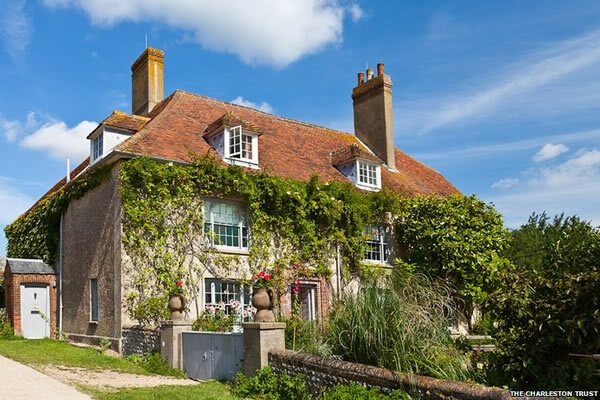 Charlston House was meeting place for the painters, writers and intellectuals known as the Bloomsbury group who included Virginia and Leonard Woolf, E.M. Forster, Lytton Strachey and Roger Fry. The rooms are decorated with paintings and photos of artist that have visited the house. Visit the Charlston House website for more information and entrance. Why not come and stay at our friendly, family run bed and breakfast in Lewes, click B&B for more details.